Robin enables a container-based application-defined infrastructure (ADI) that enables running NoSQL and Enterprise databases, Big Data apps & data-centric custom apps with bare-metal performance & guaranteed IO QoS. 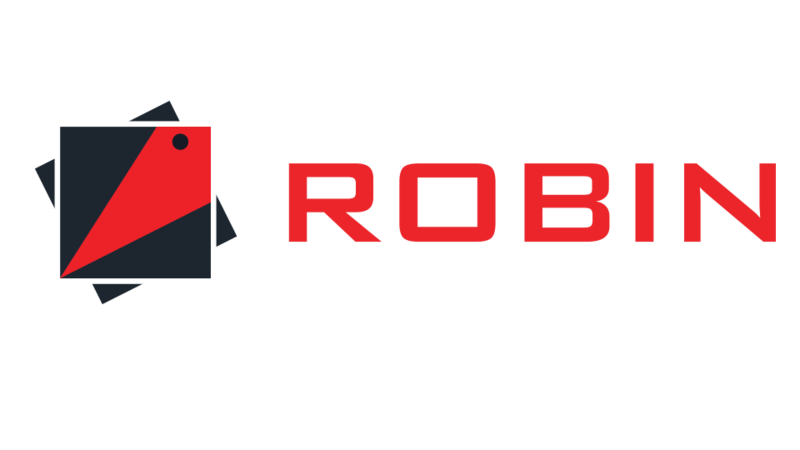 Robin combines containers, application-aware purpose-built block storage, networking & application orchestration to create an agile, scalable & consolidated application-aware data-optimized application-defined infrastructure. Robin optimizes DevOps & enables full application lifecycle management including easy handling of functions: snapshot & clone entire Application, relocate/migrate, span across clouds (private/public) & more.